Welcome to EwaBeach Physical Therapy in Ewa Beach, HI! Our goal for our patients is to decrease your pain, and increase your function. We want to get you back to doing the activities you want to do. 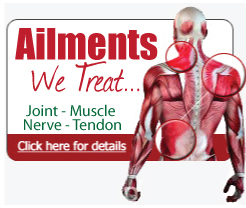 We treat a wide range of conditions and injuries. What can EwaBeach Physical Therapy do for you? We provide excellent patient service through every person you will meet in our clinic. From our warm and smiling receptionist to joyful and compassionate physical therapist assistants. 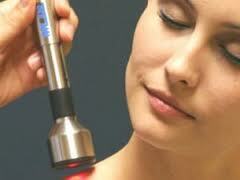 At this clinic we have state-of-the-art equipment and technologies. Our facility comes with cardio equipment, strengthening equipment, and who wants to be at physical therapy if the clinic doesn’t have a great view? Well EwaBeach Physical Therapy has it all. We also have a private exam and treatment room for private treatments. If you are seeking pain relief from a work related injury, injuries sustained in a car accident, or stiffness and soreness from doing everyday activities such as working in the yard, or maybe you slept wrong…we can help! We specialize in treatment programs with proven results to get our patients better as quickly as possible. Our advanced programs will promote a fast recovery and full return to daily activities. We use revolutionary methods to unlock the healing potential within by targeting the source of pain for long-lasting relief and high quality of life. You don’t have to go through life in pain.